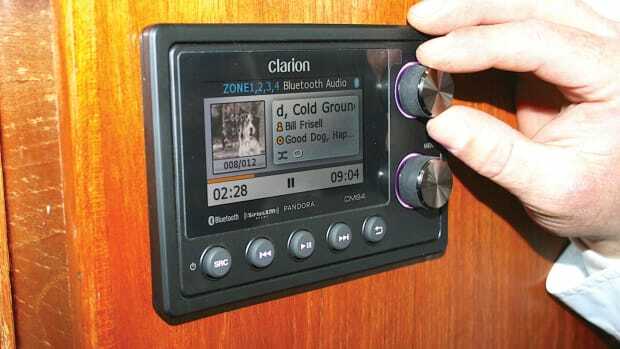 Clarion, a longtime automobile audio provider, wanted to show Capt. Bill Pike what it can do for marine stereos. Find out his take here.